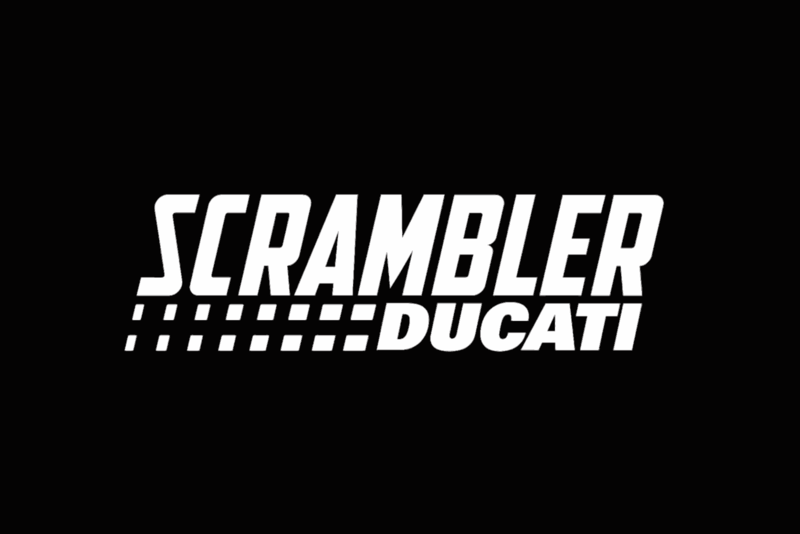 In 1926, Ducati Motoring Company was launched in Bologna, Italy. This Italian outfit has been responsible for the production of the high-quality racetrack and street bikes that have served riders in the entire world. In the year 2016, the company set to add many more luxurious models to its marvelous collection. 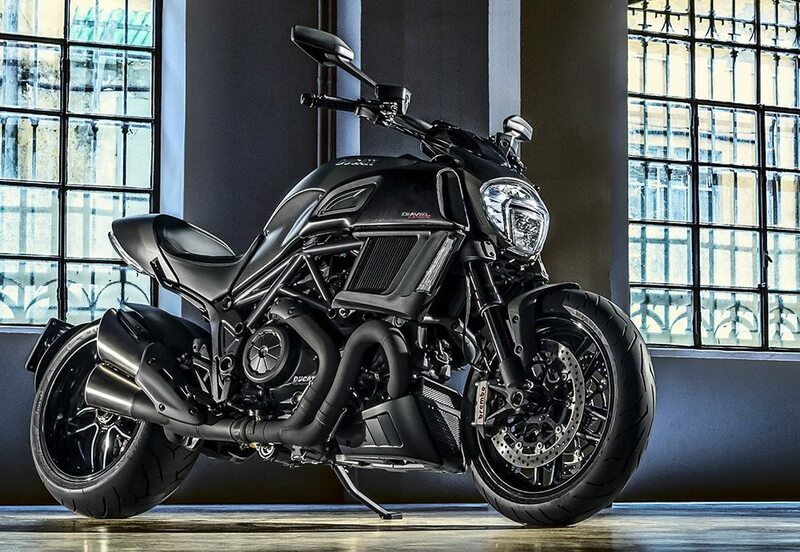 One of the models that are outstanding amongst the new releases is 2016 Ducati Diavel Carbon model. 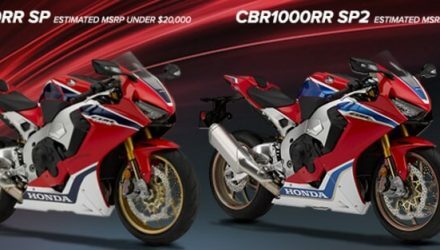 Over the years, the company has produced efficient cruise and sports bikes making it a trusted brand in the riders’ world. This 2016 Ducati Diavel Carbon model has been installed with many safety features enhancing the comfort and safety of the riders whenever on the streets or highways. 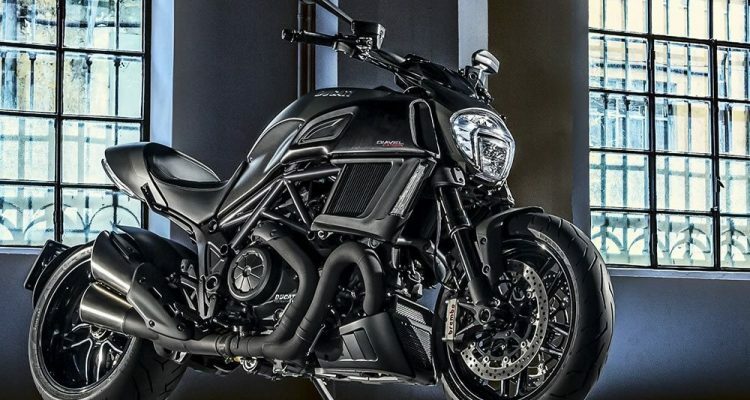 The Diavel model predecessors have gained popularity due to the naked street fighter attitude that was inspired the cruiser’s styling and credentials. This bike is powered by a Testastretta 11° L-Twin engine that has desmodromically actuated valves in every cylinder. Moreover, this engine is liquid-cooled ensuring that it does not overheat while at high speeds. Its efficiency is a resultant of the engine’s 12.5:1 compression ratio. 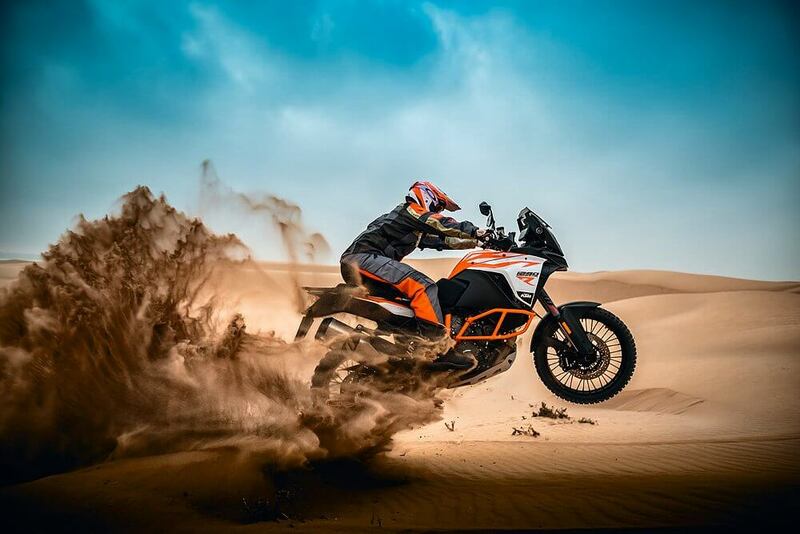 When functioning optimally, the engine has a displacement of 1198.4cc with a bore of 106mm and a stroke of 67.9mm. The engine produces 162 hp at a speed of 9,250 rpm and a torque of 96.2 lb-ft at the speed of 8,000 rpm. It has an electric fuel injection system and elliptical throttle bodies that are entirely controlled using ride-by-wire mechanism. 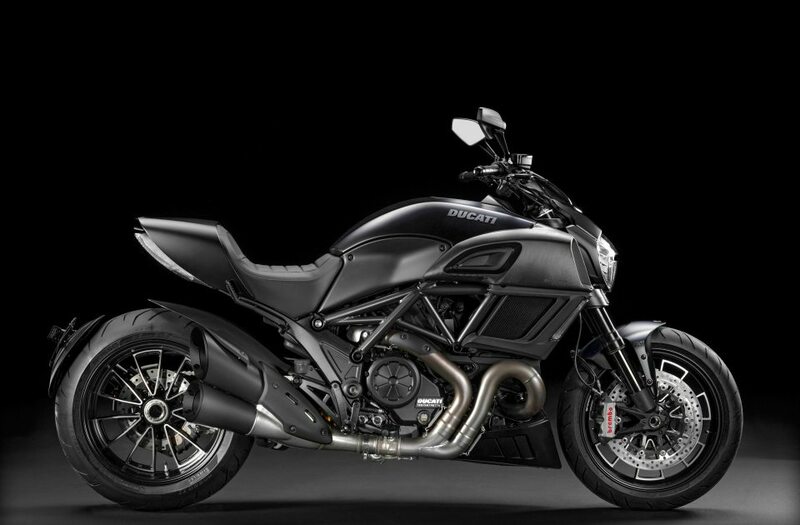 The exhaust system of 2016 Ducati Diavel Carbon features a stainless steel silencer that has a steel outer cover that is brushed. It also has a catalytic converter and two lambda probes with manifolds that are coated with black ceramic Zircotec. 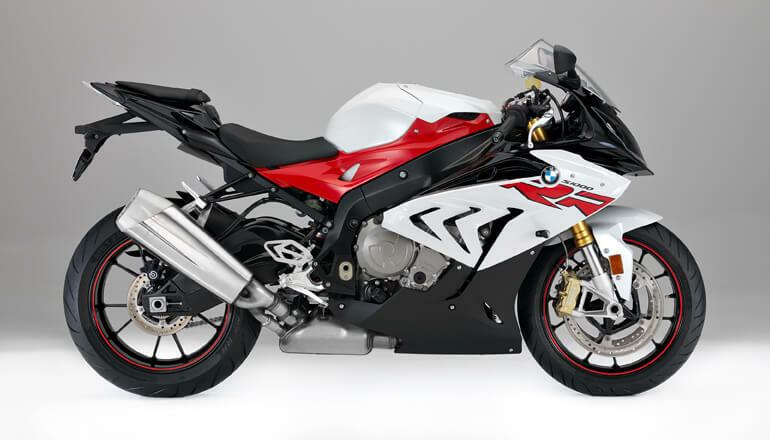 The bike has a six-speed gearbox TOP transmission with a primary drive of straight cut gears with a ratio of 1.84:1. It has chain final drive that comprises of a 15-tooth front sprocket and a 43-tooth rear sprocket. It has a slipper and self-servo wet multi-plate clutch that is installed with hydraulic control systems. The frame of the bike is made of tubular steel Trellis with dark chrome paint giving it a stylish and luxurious appearance. The tubular frame allows the bike to accelerate to top speeds quickly, and the rider can maintain total control of the motorcycle always while on the road. Its front suspension is made up of a fully adjustable 50 mm usd fork that has a DLC-treatment. Its rear suspension comprises of a rear shock with a progressive linkage that is fully adjustable. Also, it has an aluminum swing arm that is single-sided and a remote spring preload adjustment. The bike is installed with a 10-spoke 3.50 x 17 Marchesini forged and machined wheel on the front and a 10-spoke 8.00 x 17 Marchesini forged and machined wheel on the rear. The bike’s front wheel travel measures 120mm both on the front and the rear. The front brakes comprise of 2 x 320 mm semi-floating discs. These discs are radially attached to 4-piston Brembo Monobloc calipers accentuated with ABS as standard equipment to enhance the safety of the rider. On the rear, a 265mm disc with 2-piston floating calipers forms the brakes and also has ABS as standard equipment. 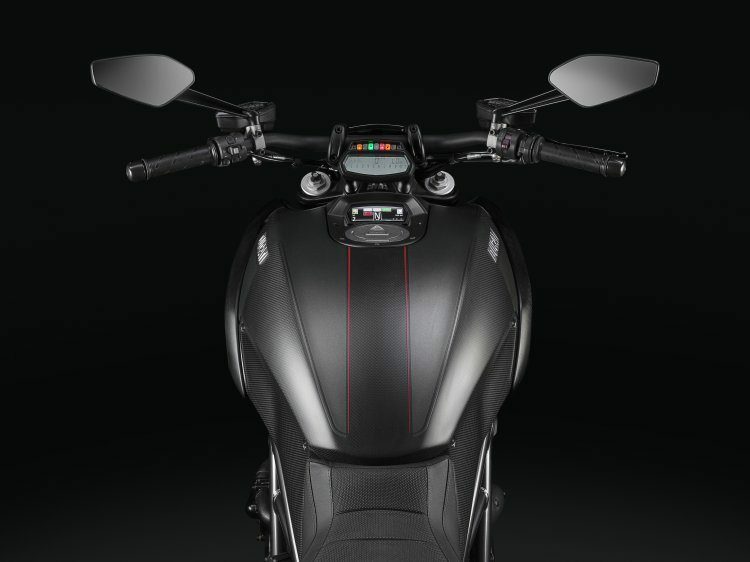 This 2016 Ducati Diavel Carbon model has its instrumentation mounted on the handlebar with LCD. The primary instruments on the display include rpm, time, speed, and coolant temperature. Additionally, it has warning lights for high beam, neutral, rev-limit, turn signals, oil pressure, DTC intervention, ABS status, and fuel reserve. The bike has additional TFT color display instrumentation that is mounted on its tank. The primary displays on this TFT include air temperature, the selected gear while on the road, fuel reserve trip, battery voltage, speed, average fuel consumption, actual fuel consumption rate, trip time, and scheduled maintenance. The bike has a total weight of 234kg with a seat height of 30.3 inches. It has a trail of 5.1 inches and a wheelbase of 62.6 inches. 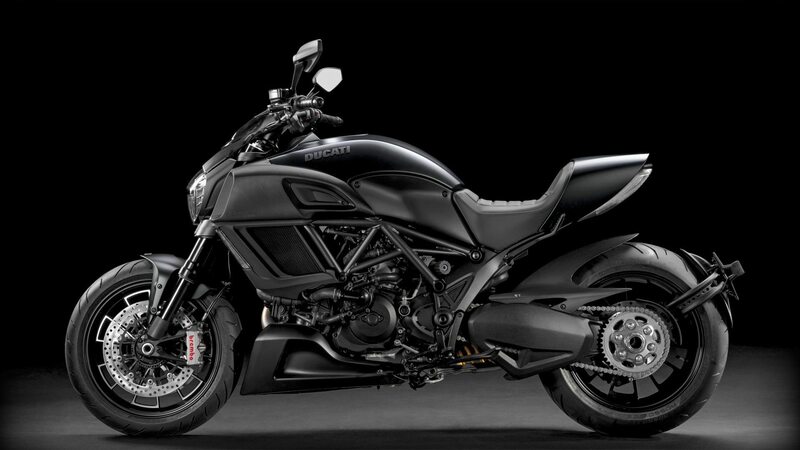 This 2016 Ducati Diavel Carbon model has a dual seat, a rake of 28 degrees with a fuel tank capacity of 17 liters. This model was released into the market in November 2015, and its initial set basic price is $ 13,699 USD.